For Sale in Liverpool for Asking Price £80,000. 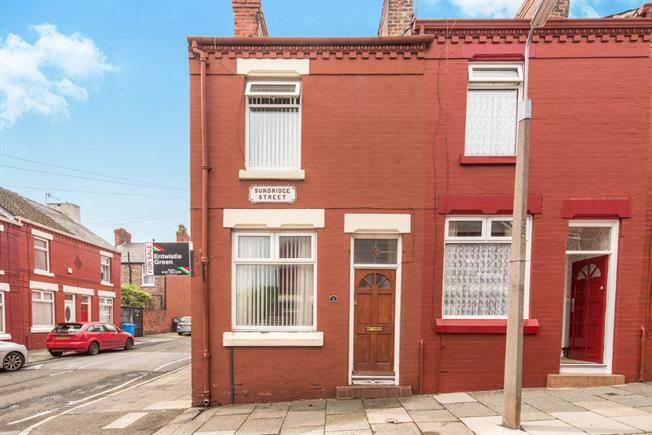 Located in the ever popular L8 postcode of Toxteth, Sundridge Street is ideally positioned for all local amenities including shops, bars, restaurants and schools. Further benefitting from being within an excellent local catchment for schools and boasting excellent transport links to the city centre and beyond. Beautifully presented, this excellent opportunity for any first time buyer or investor comes to the market courtesy of Entwistle Green's Allerton branch. Upon entry to the living area you are immediately struck by the size and natural light which encompasses the room. The kitchen and utility has been seamlessly extended and comes fully fitted as standard. Continuing the tour to the first floor you are met with two generously sized double bedrooms and a family bathroom. An early internal inspection comes highly recommended.